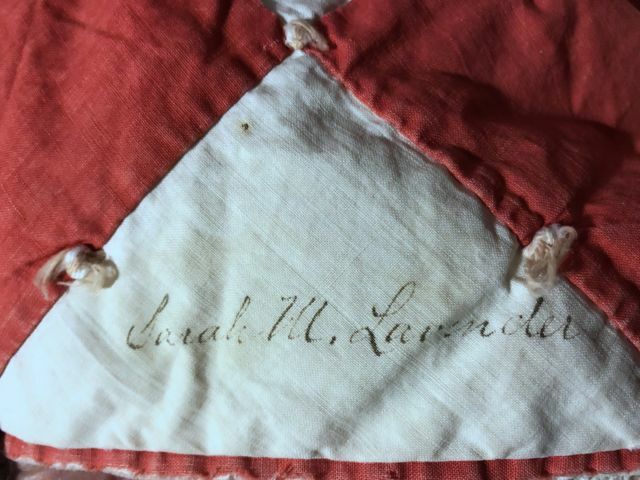 Welcome to: "History Comes to Life on a Quilt"
From 2015-2018, I spent a good deal of time researching a name-inscribed quilt that was sent to me for repairs. 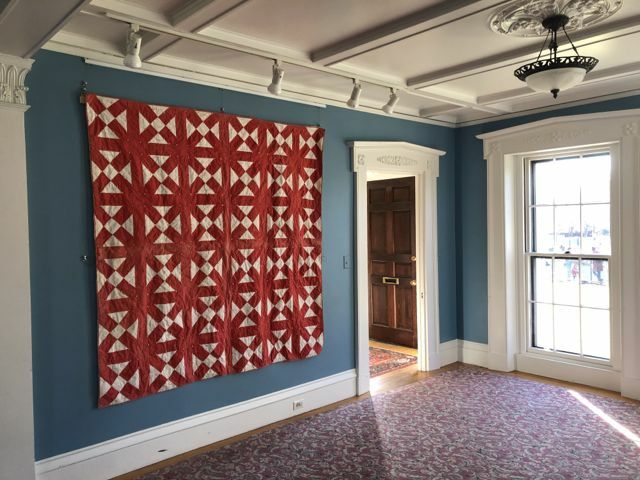 The final result was a homecoming exhibit and commemorative events in Melrose, MA, the town where the quilt was made way back in 1897-98. 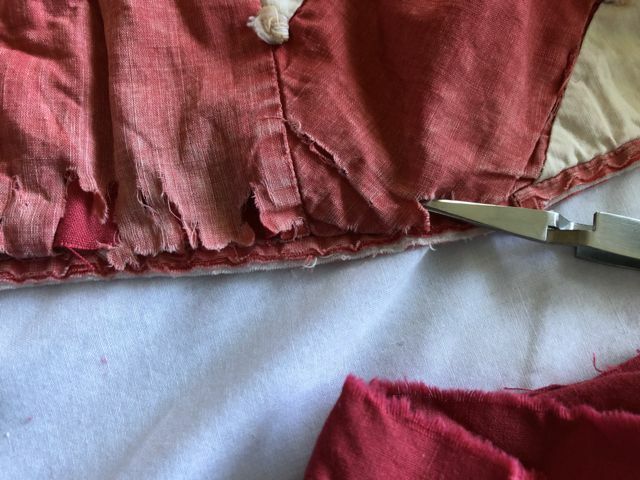 All along, I was blogging about the process and the local history that was uncovered, plus more photos and lots of stories. 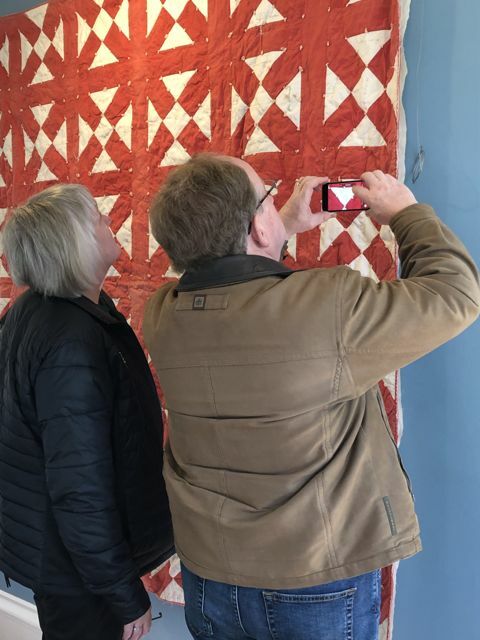 Part 1 describes the quilt and the initial research. Part 2 details how I narrowed down the dates, and relates some of the interesting family stories I began finding. Part 3 tells the story of the Phinney, Dyer, and Hersey families. Part 4 has general observations on life in the late 1890s. Part 5 sums up my initial research. 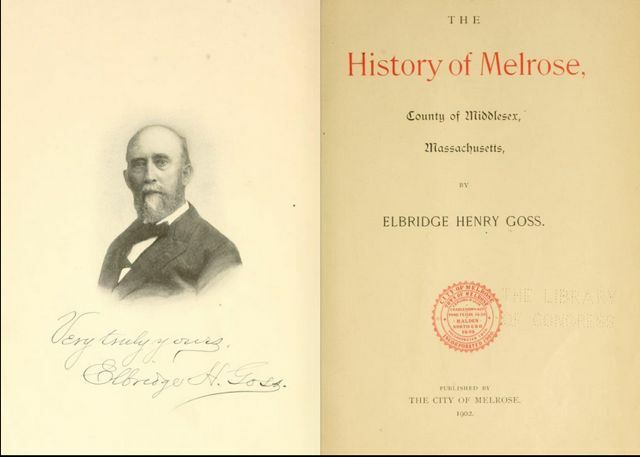 Part 6 shares the first information from librarians and historians in Melrose. I wrote a little aside about the fun of being able to look at original records online. 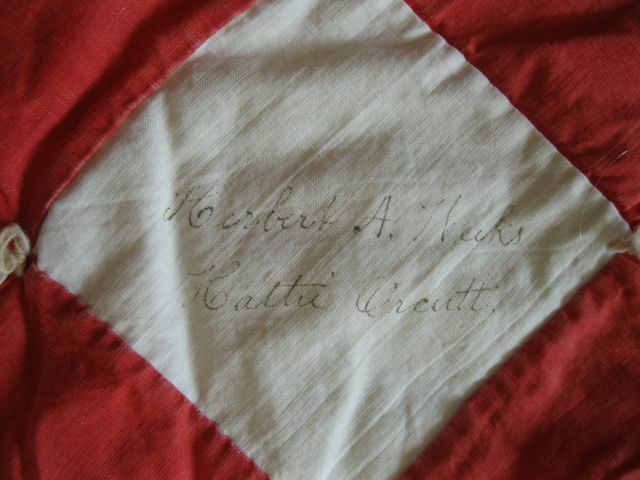 And, since the quilt did initially come to me for repair, and I did eventually stop reading census forms and do the repair work, and wrote up the techniques and choices involved. 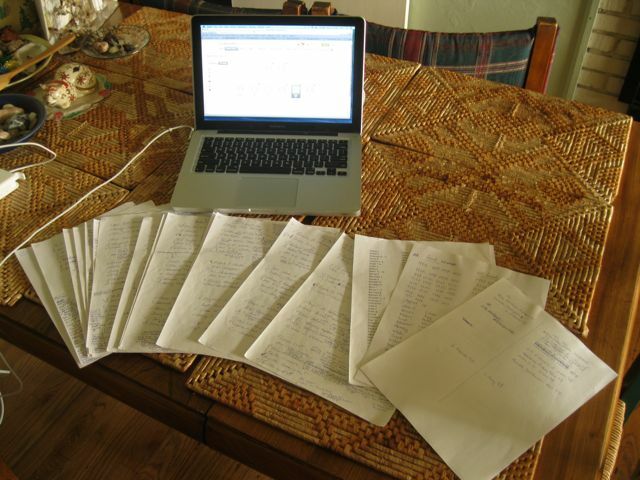 And then I went back to the research, and continued to find lots of great information. Before the events, a summary of all of the above activity, and some wonderful old photos submitted by family members. 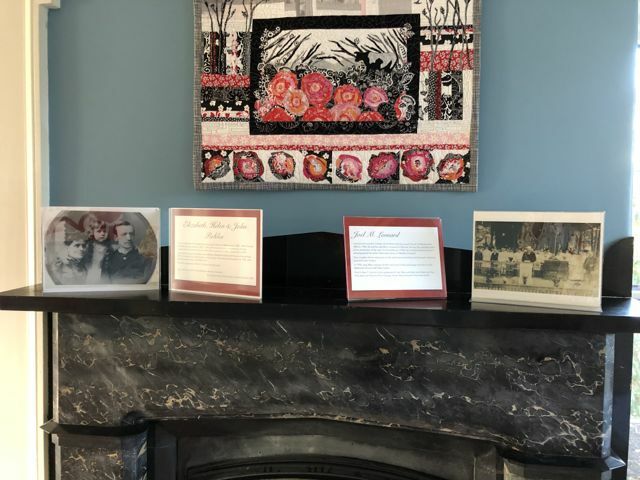 After the events, I described the homecoming experience and the exhibits, and wrote about the little quilt I made that was inspired by the historical quilt. And finally, here are summaries of the data.